As previously reported, Yo-Kai Watch 4 for Nintendo Switch has a playable demo at the World Hobby Fair Winter 2019 event. A new japanese trailer for the game has been uploaded to the Level-5 YouTube channel and shows off some gameplay. 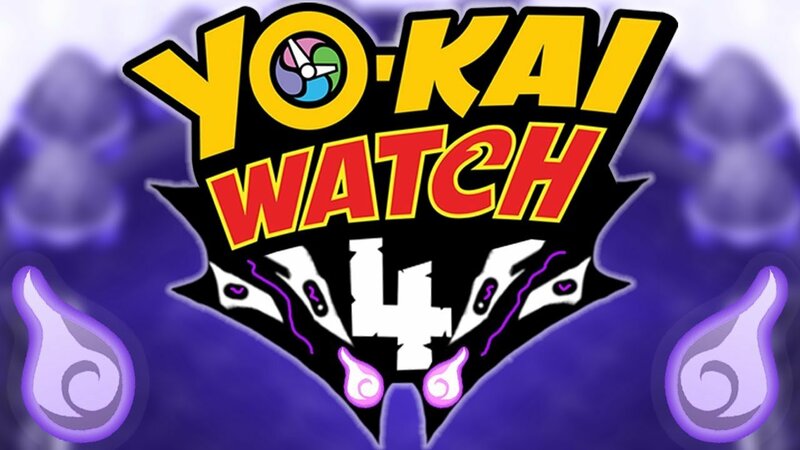 You can check out the new Yo-Kai Watch 4 Japanese trailer below.